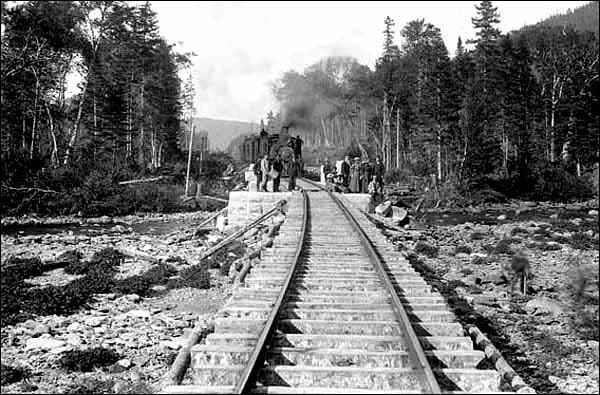 Construction began on the Newfoundland railway in 1881, and the track was completed from St. John's to Port aux Basques in 1898. 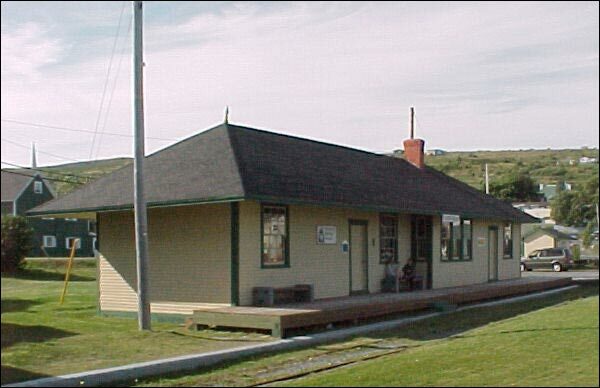 The Newfoundland Railway was not merely a convenient route to the middle of nowhere. 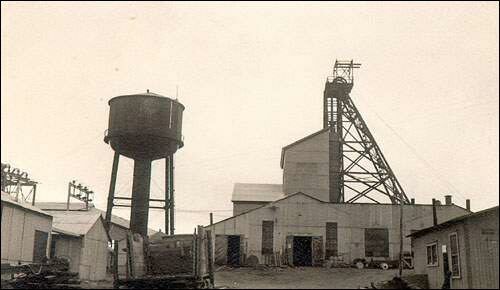 The labour force of Newfoundland and Labrador is now more highly diversified than is usually realized. 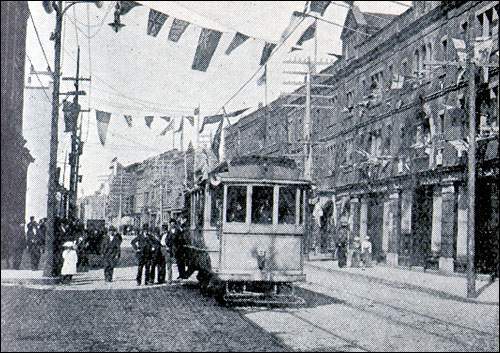 Although the main line was itself a signal feat of engineering and political optimism, branch lines were also integral to the Newfoundland railway. 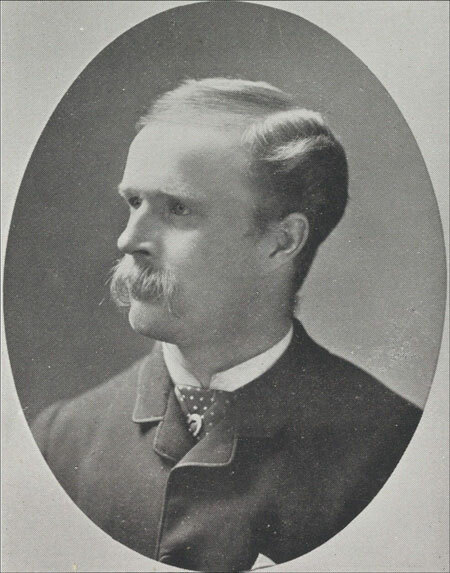 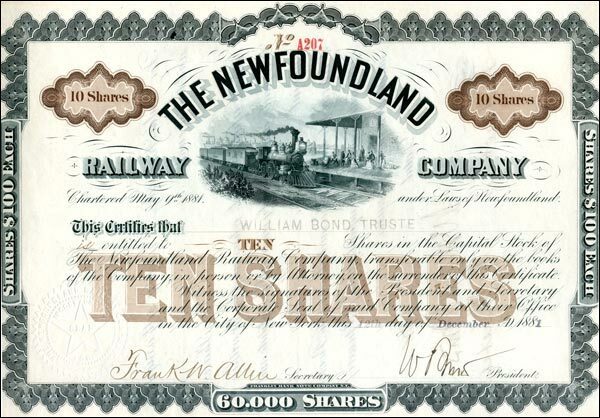 The Newfoundland railway impacted the province economically, socially, and politically. 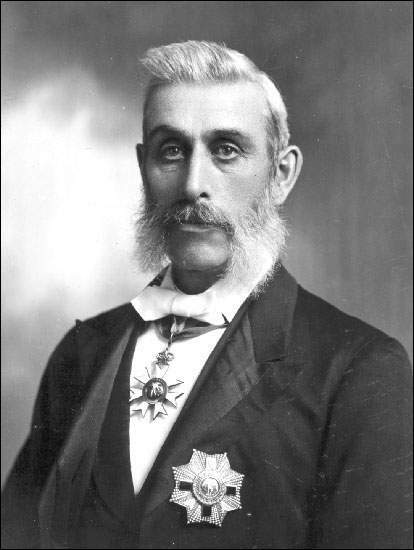 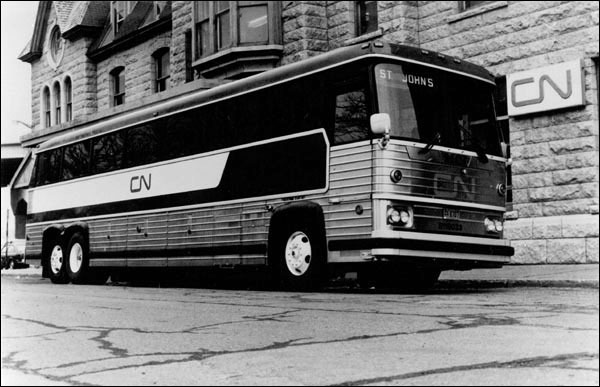 The history of the railway: The construction period, the Reid family, the Government of Newfoundland, Canadian National Railways, and TerraTransport. 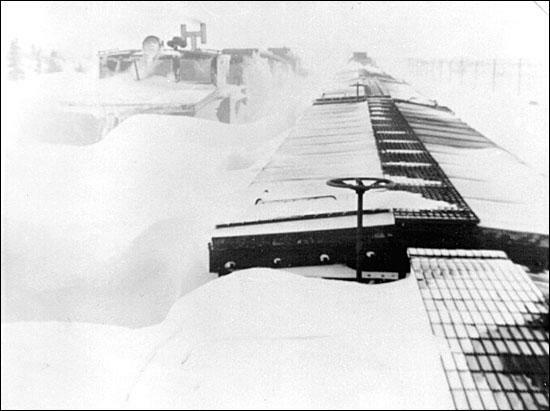 Operations of the Newfoundland railway and the types of equipment that was required. 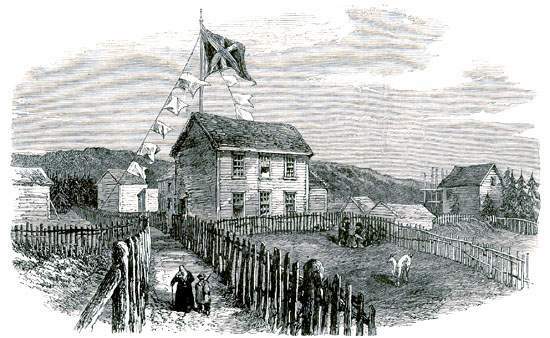 It was anticipated from the first that the railway would transform Newfoundland and its society as a whole. 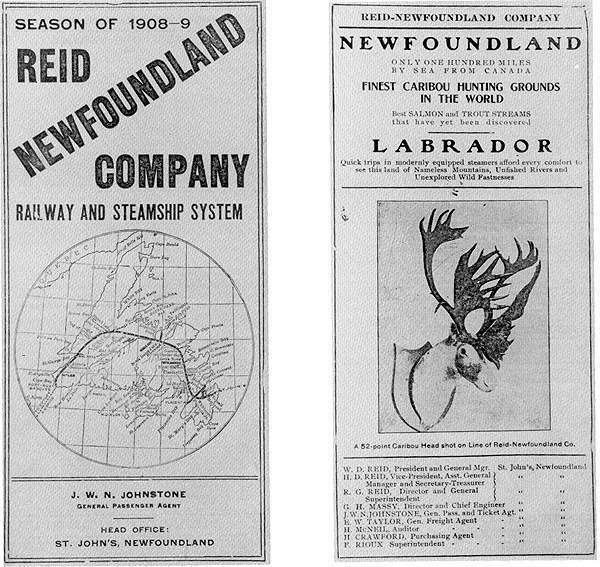 The Newfoundland railway operated for a little over a century. 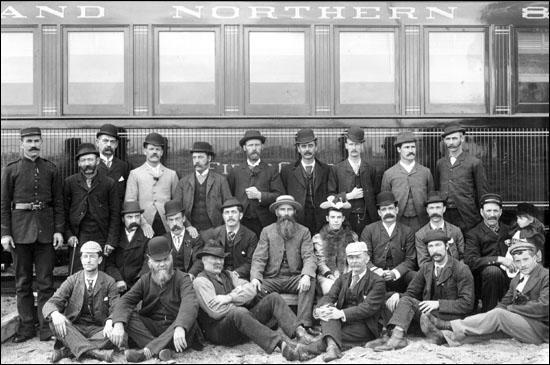 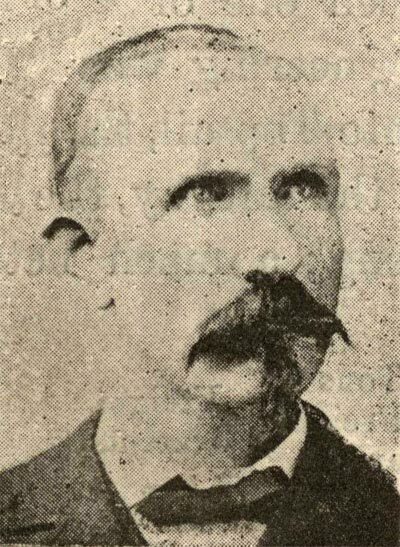 From 1882-97 the trains ran over completed portions of a projected trans-insular line. 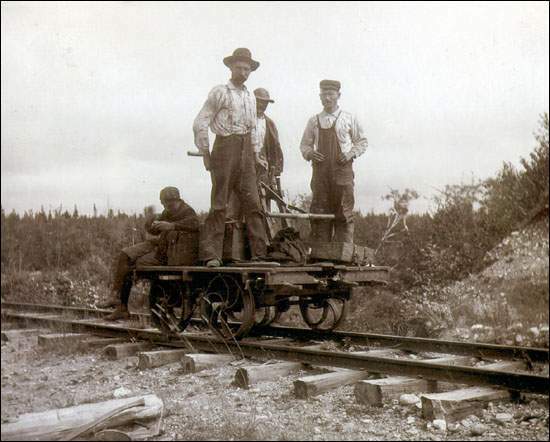 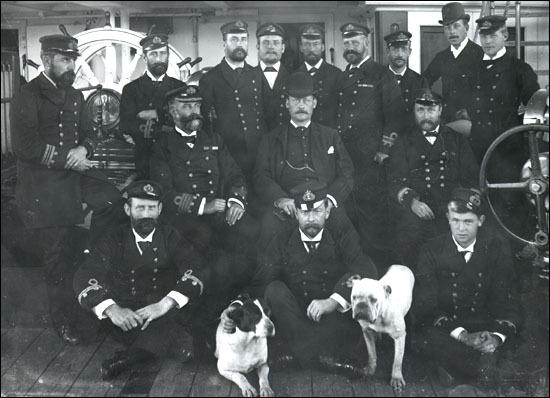 Advances in transportation during the late 1800s and the early 1900s affected the development of the forestry and mining industries in Newfoundland and Labrador.